Shapemaster are recognised as the best manufacturer of Power assisted exercise machines. Ever since they introduced their innovative range of Toning Tables in the late 1980’s. Shapemasters pioneering spirit has led them to rediscover and refine an alternative way to exercise than the high impact, percussive and all too joint stressing routines that are found in the traditional gym environment. It all began back in the early 1930’s when Bernard H Stauffer began to work on a technique that he called Induced Rythmic Motion (IRM). Originally devised to help Polio sufferers maintain muscle mass lost through lack of activity, it was soon recognised that muscle tone greatly improved along with better circulation and improved strength and agility. Today as our own understanding of the Human body develops so then must our approach to exercise. Shapemaster have worked closely with Doctors and Physiologists, to ensure we have a range of equipment, biomechanically matched to our bodies requirements, providing the best all round workout available today. Pilates was designed by Joseph Hubertus Pilates in the late 1880’s in Germany. Joseph was a frail and unhealthy child and he developed a specialized technique of muscle control and movement to increase circulation and cardiovascular strength and to rid the body of toxins. In 1918 in a work camp he helped fellow inmates with his techniques and they were the only ones to survive an epidemic of influenza. 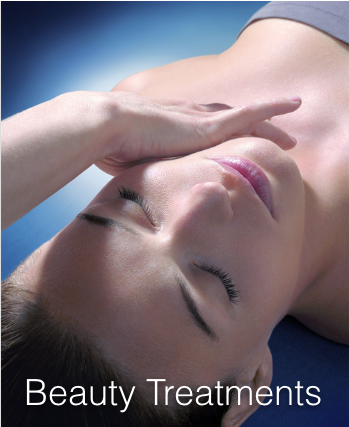 In the mid 1920’s Joseph Pilates moved to New York City to open his first Pilates Studio. Pilates is a unique combination of stretching and strengthening conditioning the body yet not leaving you tired and sore. Pilates makes us focus inwards, feeling our muscles and breath and skillfully developing them. Shapemaster Toning Beds control the speed and movement isolating the muscles for perfect and safe training, keeping your spine in perfect alignment. Besides continuing with research and development programs. Each and every machine that Shapemaster produce is hand built to exacting standards and is exported today to every corner of the globe. Shapemaster’s vision to allow everybody the opportunity to exercise has led to some unique engineering solutions. Exercise solutions have been devised and supplied to individuals who have suffered spinal and nerve injuries at brain and spinal injury clinics, cardiac rehabilitation centres, Multiple Sclerosis centres, Senior Care Homes, Physiotherapists and rehabilitations hospitals and Feel Good Studios around the world. 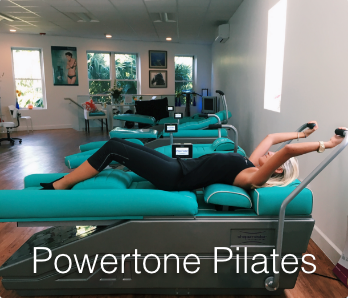 Our new Powertone Pilates method has attracted young Mothers and executives and health conscious people also for rehabilitation and injured sports people as well as encouraging clients who wish to achieve weight loss and pain relief. All ages who wish to stretch and relax as they improve balance, posture, tone and mobility and reduce stress! 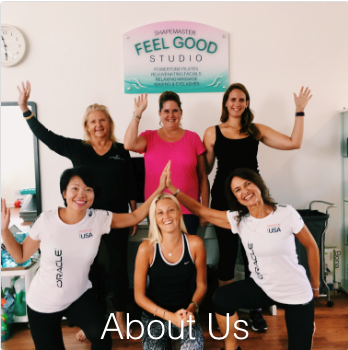 Our Bermuda Feel Good Studio is twinned with canberrashapemaster@feelgoodstudio in Australia.